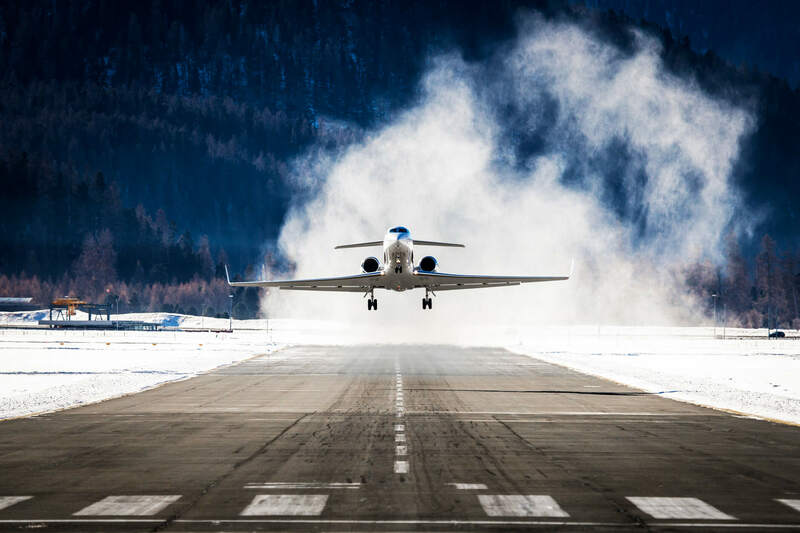 Charter Flight Group is a dedicated and experienced private charter company that will provide impeccable private charter aircraft service from takeoff to touchdown. Today, on-demand private air charters are more accessible for individuals and corporations than ever before. Hiring Charter Flight Group with 30 years of aviation industry experience, means you are hiring the best. and safety management programs, crew capabilities, whether or not they have experience with specific routes and airports, and what the FAA knows about these private air charter operators. Charter Flight Group provides all of these answers plus an unparalleled commitment to safety, convenience and discretion. We are a comprehensive jet aircraft charter company. We guarantee we will exceed all private air charter travel expectations. No detail is too small for a Charter Flight Group VIP client. Private charter aircraft provides access to destinations you cannot reach on commercial flights. Without layovers and connections, chartering a private jet is a more efficient use of time. Charter Flight Group always goes the extra mile to meet and exceed our clients requests. Fly with complete anonymity and confidentiality. End-to-end VIP transportation and lodging reservations. Stop suffering with reduced commercial airline flights that limit access to important business hubs and vacation destinations. Travel in and out of more than 6,000 airports around the world. Charter Flight Group is your personal flight department for private air charters. We offer the utmost privacy before, during and after your executive jet charter. We will masterfully manage every aspect of your trip. Work uninterrupted in the secluded cabin with your colleagues. Never lose your baggage; always arrive rested and stress-free at your destination. 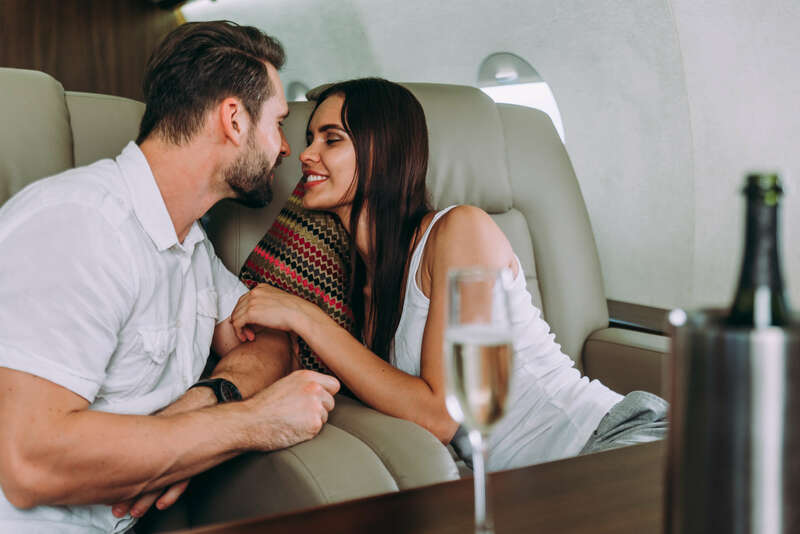 The Charter Flight Group Jet Card membership program offers far more flexibility than fractional ownership or other, more restrictive, jet card programs. Enjoy all the benefits of owning your own private aircraft without the costs and commitments. If your travel plans change, you can book a light jet one day and a mid-size jet the next. Have your private charter aircraft ready to go within a few hours of confirmation. Once you fund your account with as little as $25,000, the Jet Card acts as an aviation debit card. Every time you fly through our Preferred Network, the cost of the jet aircraft charter flight is simply deducted from your account. Charter Flight Group conducts continuous safety due-diligence on our entire network of private air charter operators. These safety checks ensure our clients always meet the highest safety standards. On every flight booked with Charter Flight Group, you will receive third-party audit reports from aviation safety experts WYVERN and ARG/US about each private charter aircraft and flight crew to put your mind at ease. 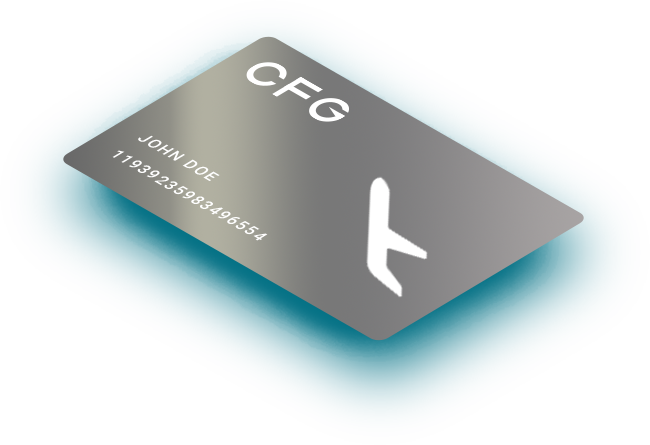 CFG offers the absolute best pricing for all private jet charters. Many jet aircraft charter companies drastically mark up empty legs and one-way flights. Due to our reputation in the private charter marketplace, our clients can expect a substantial discount on every executive jet flight. Our private charter aircraft specialists will negotiate the fairest prices on the finest luxury aircraft to help optimize budgets. Charter Flight Group takes the guesswork out of aircraft management for our private and corporate clients. Charter Flight Group has established relationships with all foreign and domestic charter operators in our network. Each private air charter operator’s specialty dictates what we can offer our clients. Charter Flight Group can provide a home base that will generate the most revenue on your jet aircraft, regardless of its size and type. We can market your aircraft to our private air charter market and customize an aircraft management program to your requirements.